CentOS. 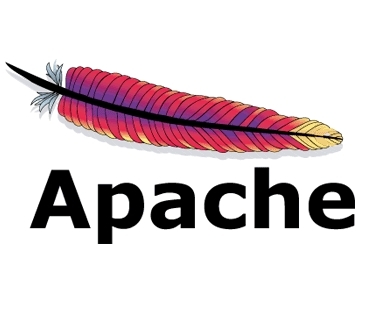 Both nodes use the Apache web server to serve the same content. 1. Assign hostname node01 to primary node with IP address 10.64.61.80 to eth0. 2. Assign hostname node02 to slave node with IP address 10.64.61.81. 4. Now lets start configuring heartbeat. First we will deal with the authkeys file, we will use authentication method 2 (sha1). For this we will make changes in the authkeys file as below. In your browser type in the URL http://10.64.61.82 and press enter. for services/resources, it will disturb hearbeat and will not work. Be carefull!! !